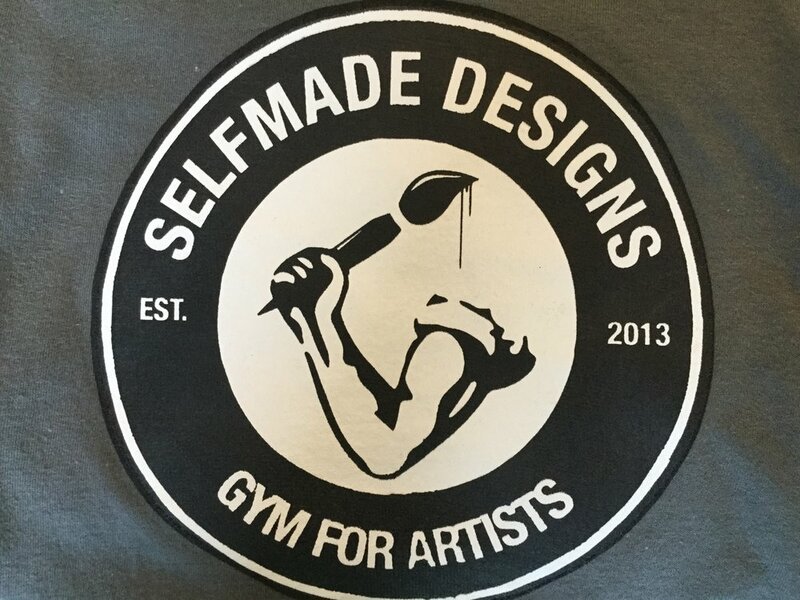 SelfMade Designs offers affordable monthly memberships for anyone who wants to use our Gym For Artists on a regular basis. Our members benefit from a comprehensive team to support their goals and exclusive access to a creative space where they can work on their craft daily (members-only hours: 8am-12am, open to public: 12pm-8pm). Our 4,000 sq. ft. warehouse features workspaces for all styles of painting, graphic and fashion design, as well as areas designated for photography/videography, screen-printing, sound recording and production, DJing, and performance rehearsals. It can also be transformed to host private and community events that back our mission to Support Local Artists™. 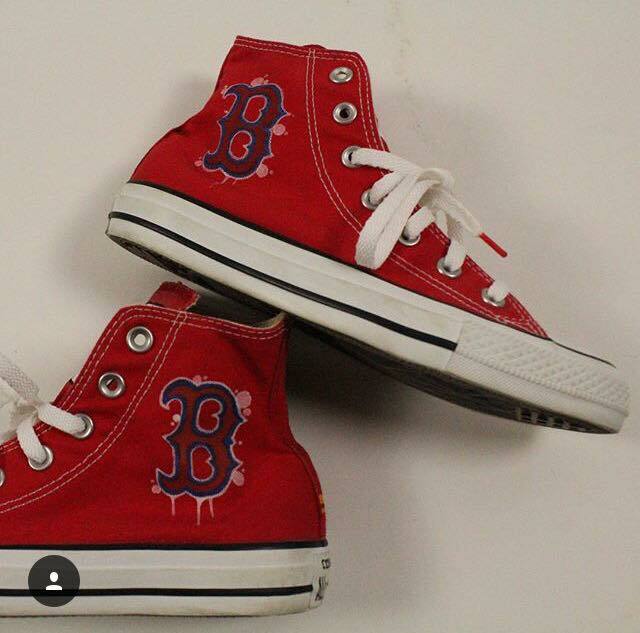 *Discount is limited to purchases below $2500.